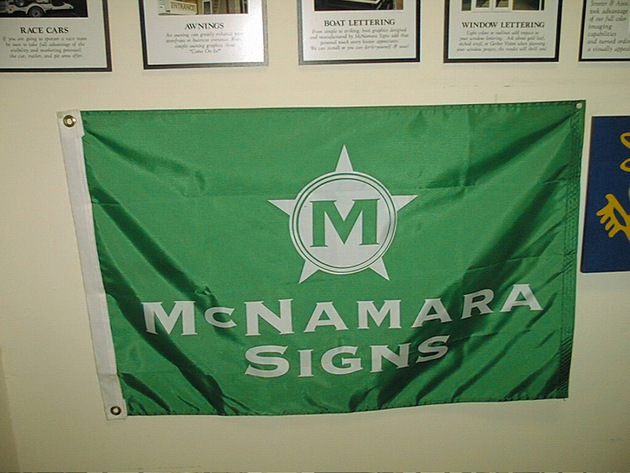 McNamara Signs has been creating outdoor signs for Seattle customers for over 20 years. We offer high quality outdoor signs and yard signs at affordable prices with fast turn around. 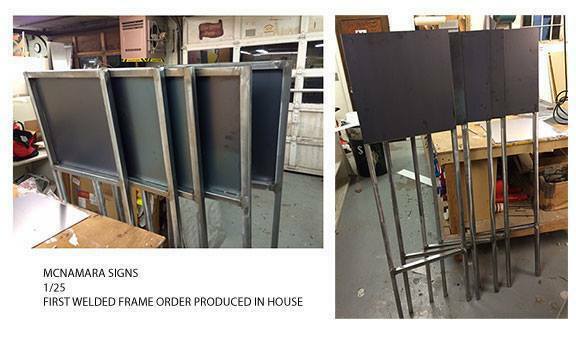 We specialize in creating unique outdoor signage for your business, company or organization. 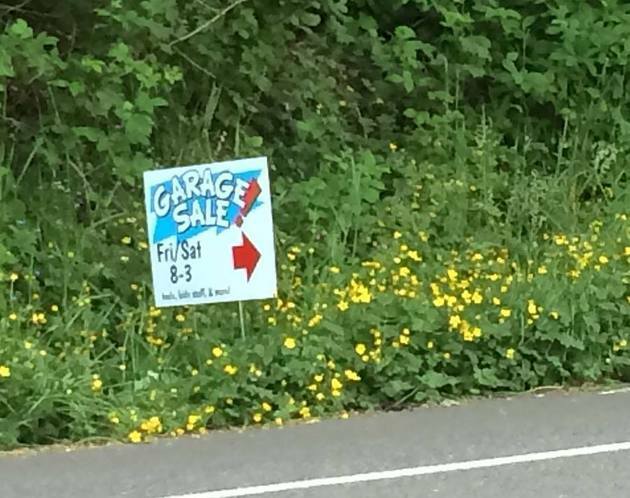 Seattle real estate signs and different types of promotional signs generally fall in the category of yard signs. 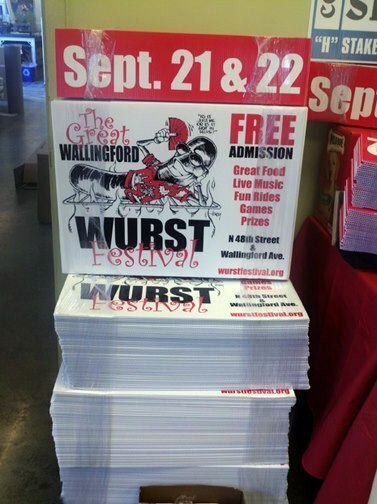 Lawn signs and promotional signs are an easy and affordable way to promote your event. Our custom lawn signs are perfect for businesses, contractors, real estate agents, and political campaigns. Yard signs are a great way to advertise community or school events. We offer high quality lawn signs in various sizes, single or double sided, in vibrant colors, at a reasonable price. Lightweight yard signs are easy to set up, easy to move, and are weather resistant. They are a great, inexpensive and portable way to advertise or get your message out.